"Sampath Speaking" - the thoughts of an Insurer from Thiruvallikkeni: Japanese Railways apologises for not keeping time !!! Japanese Railways apologises for not keeping time !!! Last week, provided me an opportunity to traverse close to 1500 km in 2 days – in 4 different trains and I thoroughly enjoyed the journeys, though one part was day travel. For Indian Railway fan, this train ‘Antyodaya Express’ should provide added attraction for they are completely Unreserved/General coaches and of the few to be introduced, two are to run in Tamil Nadu. One from Tambaram to Tirunelveli via Chengalpattu, Vilupuram, Mayavaram, Thanjavur, Dindigul, Madurai and another from Tambaram to Shenkottah. These overnight trains would cater to those who are now shelling out heavily to bus services. Antyodaya, means uplifting of the weakest section of the society ! ~ and I read that it is yet to be introduced. It is easy or a fad to criticize Indian Railways stating they run late.. .. a recent report attributed far newer reason that adverse competitions among different railway zones to beat others on best on-time performance are leading to delay in services! – it is stated that trains are kept waiting for green signals at interchanging point between two railway zones and divisions. 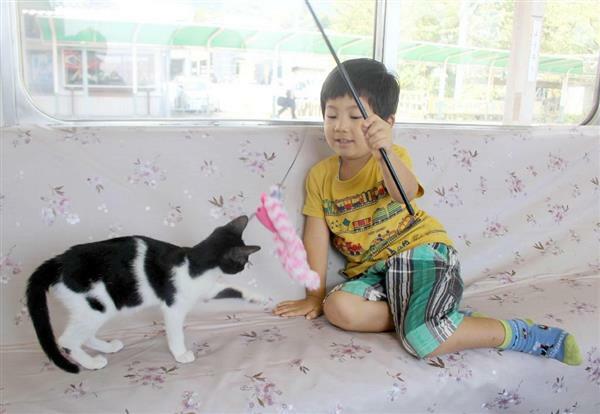 Miles away, passengers on a local train in Gifu prefecture, Japan were pleasantly welcomed by meowing companions in Sept this year, at an event hosted by a local train operator and an NGO hoping to bring awareness to the culling of stray cats. About thirty cats roamed freely on a moving train, where some passengers mingled with the felines while others enjoyed lunch boxes and tea. The event, hosted by Yoro Railway Co Ltd and Kitten Cafe Sanctuary, was held to bring awareness to the culling of cats. Although the number of cats admitted to shelters and culled has dropped significant over recent years, some are aiming for no culling of cats at all. Japan is different and so also their trains !! ~ on Nov 14, at approximately 9:44 a.m., a northbound Metropolitan Intercity Railway Company train left Minami Nagareyama Station roughly 20 seconds earlier than the time indicated on the timetable. .. .. .. and the Rail company apologized for the same ! 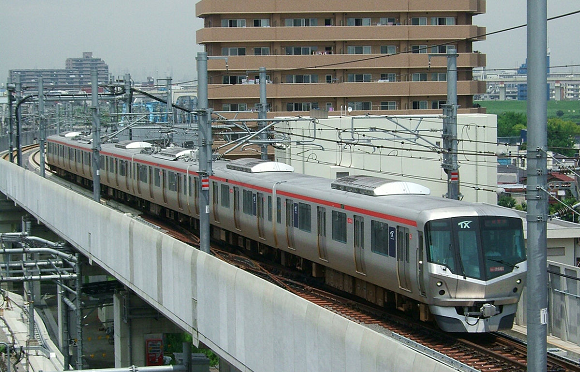 Management on the Tsukuba Express line between Tokyo and the city of Tsukuba said that they "sincerely apologise for the inconvenience" caused. In a statement, the company said the train had been scheduled to leave at 9:44:40 local time but left at 9:44:20. The mistake happened because staff had not checked the timetable, the company statement said. It added that no customers had complained about the early departure from Minami Nagareyama Station, which is just north of Tokyo. Japanese trains are awesome for a number of reasons, not the least of which is how amazingly punctual they are. So a train not sticking to timetable naturally makes news, though it is not so natural that it left 20 secs early and the Company apologized for the mistake.